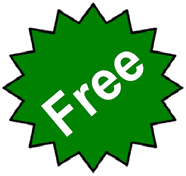 Carpet Cleaning Fremantle WA .com.au is here to showcase one of the best carpet cleaner services operating in Fremantle's suburbs. From a small one-room job to an end of lease carpet cleaning service, we are your one stop floor cleansing organisation. 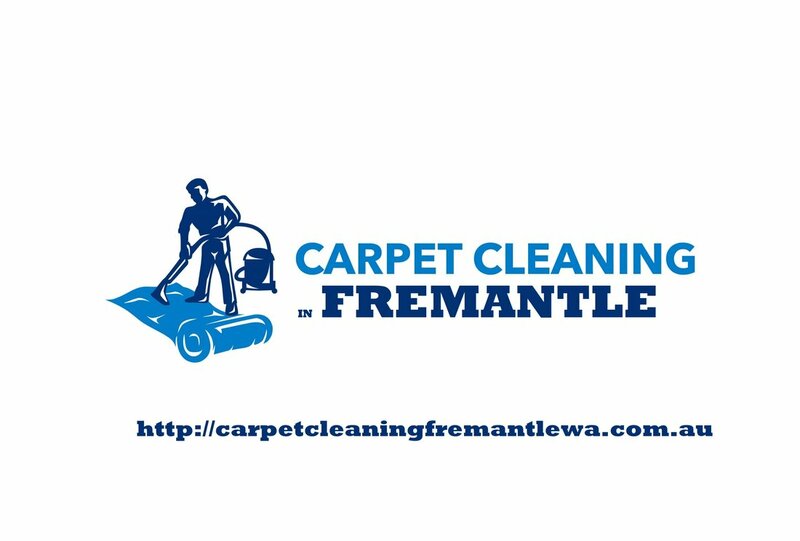 Visit our cleanser website today to have the cleanest carpets in Fremantle Western Australia.